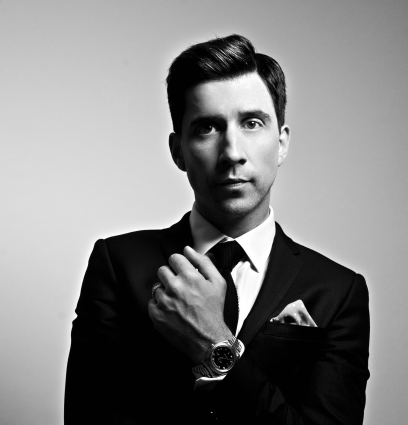 We are delighted to announce that Russell Kane is now confirmed as our headliner at An Audience with… on Monday 10 October. The Edinburgh Comedy Award winner and general funnyman is set to hit The Cube stage between 19:00-22:00 as part of our Freshers’ programme. There will also be support soon to be announced! So kick off your University experience with an evening of giggles and laughs at one of the highlights of the Freshers’ calendar. Get your tickets for just £12 from our Box Office at www.unionsouthampton.org/boxoffice. See who else is going on our Facebook event.